Charity Support | Sharpe Co.
We believe that businesses have a responsibility within their local communities. With that in mind, each of the charities listed here are close to our hearts at Sharpe Co. We hope you’ll take a moment to learn a little more about each organization and to offer your support to them. We are currently putting together a team for the NEWHope Run & Picnic fundraiser on April 14, 2018 in downtown Winston-Salem. Funds generated will help Hospice & Palliative Care Center provide unmatched, compassionate care and support for those in our community who need it. There is a Classic 5k Run/Walk, a Stroller Mile and a Picnic with activities for the whole family. Join our Sharpe Co. team or create your own. We look forward to seeing you there! As a member of the construction community, we are very happy to help such a great organization. Habitat for Humanity builds and repairs homes in places all around the world with a goal of providing a safe, affordable home for everyone. Learn more about Habitat for Humanity®. Florence Crittenton Services of North Carolina is a non-profit organization that provides comprehensive medical and prenatal care to pregnant and at-risk girls and women. They also provide many support services and substance abuse treatment and intervention programs. Learn more about Florence Crittenton Services of North Carolina. Lupus is an unpredictable and often devastating chronic disease, and more than 16,000 new cases of lupus are diagnosed each year. The Lupus Foundation of America is committed to supporting individuals who are living daily with this disease. 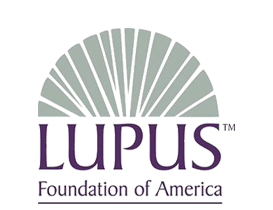 Learn more about the Lupus Foundation of America. 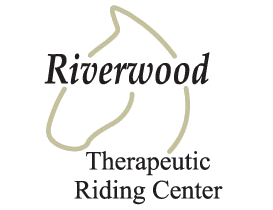 Riverwood Therapeutic Riding Center provides therapeutic equine assisted activities for adults and children with special needs. These activities help to improve balance, muscle tone, posture, coordination and motor development as well as emotional well being. In addition to our corporate support, several of the employees of Sharpe Company donate their time as volunteers to this worthy organization. Carolina Breast Friends is an organization dedicated to the support of women dealing with all stages of breast cancer and remission. They serve as outlet for women offering support, friendship and educational resources to help women fight this deadly disease and protect their quality of life. 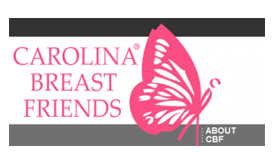 Learn more about Carolina Breast Friends. 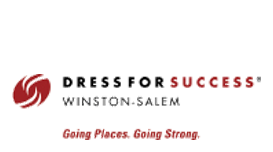 Dress for Success is an organization that works to help disadvantaged women thrive in their workplaces and in life. Even though they are most known for providing professional business attire to working women, their employment retention programs are really the cornerstone of the organization. Through support networks and career development tools, Dress for Success supports women through their entire journey to economic independence. 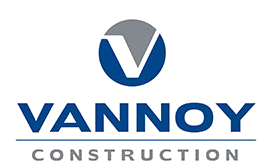 Each year, Vannoy Construction invites us to sponsor their charity golf event. We are honored to do so. This event raises funds for the Jeremy Elliot Memorial Scholarship to help young people in Ashe County realize their educational goals. The Jeremy Elliott Memorial Scholarship was established in memoriam for Jeremy Elliott, stepson of Eddie Vannoy. Jeremy passed away in 1996, after a valiant struggle against leukemia. To date the fund has raised over $1 million dollars for local high school seniors. The Cystic Fibrosis Foundation fervently searches for a cure for cystic fibrosis. They are the world leader because they fund more research and have made more medications available through funding than any other organization. The foundation works hard to keep CF a visible priority in government, industry and research. They also offer resources for families and caregivers who fight daily against this disease. 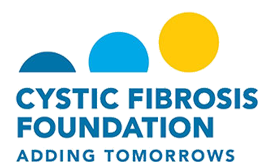 For more information on how you can help the Cystic Fibrosis Foundation, click here. 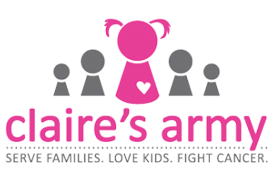 Claire’s Army is an organization named for a vibrant two year old, Claire Ratliff, who lost her battle with neuroblastoma. Their mission is to act as God’s hands and feet in supporting families that are fighting childhood cancer. By using their resources to eliminate daily stresses and distractions, Claire’s Army helps families by easing their burdens and allowing them to put their time and focus on their sick child. Learn more about Claire’s Army. 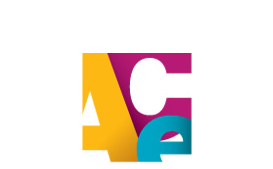 The Architecture, Construction and Engineering (ACE) mentoring program was founded in 1994. Its mission is to encourage and inspire high school students to pursue careers in the design and construction industry. It is the industry’s fastest-growing high school mentoring program and reaches over 8,000 students each year. The program also financially supports students through scholarships and grants and has awarded over $14 million in scholarships since they were founded. Learn more about the ACE Program.